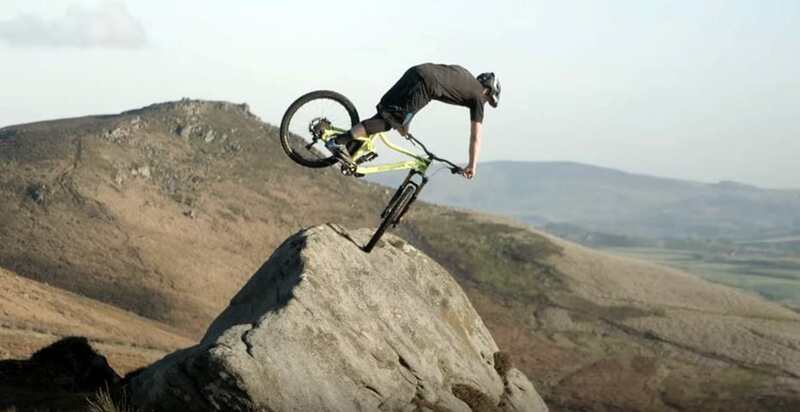 Once again Chris Akrigg crafts his masterful style of bike trials riding mixed with trail fluid riding. Filmed at the Dartmoor area in the South of England this is some of the smoothest technical riding ability we’ve ever seen. If anything makes you long for the riding season during the cold winter this is it.